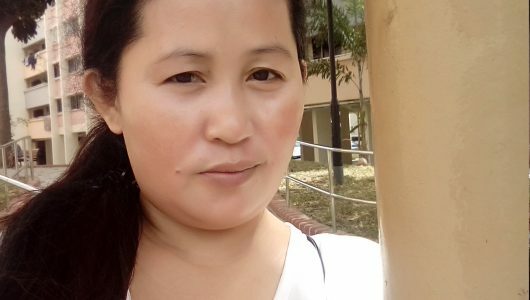 I'm Nina 42 years old from Philippines a mother of 2 children age 23 and 19 they are both studying. I have been 7 years working here in Singapore. My current employer is a local Chinese family of 4 my main task is to take care of the children send and fetch them to school prepare to for their school. I cook for them a Chinese food and western food. I can do marketing and house hold chores independently and I like to take a children. I love children I treat them like my own. Yes, I am looking for a maid. I have 2 boys age 18 and 15, and a golden retriever. We just returned from China after 15 years. 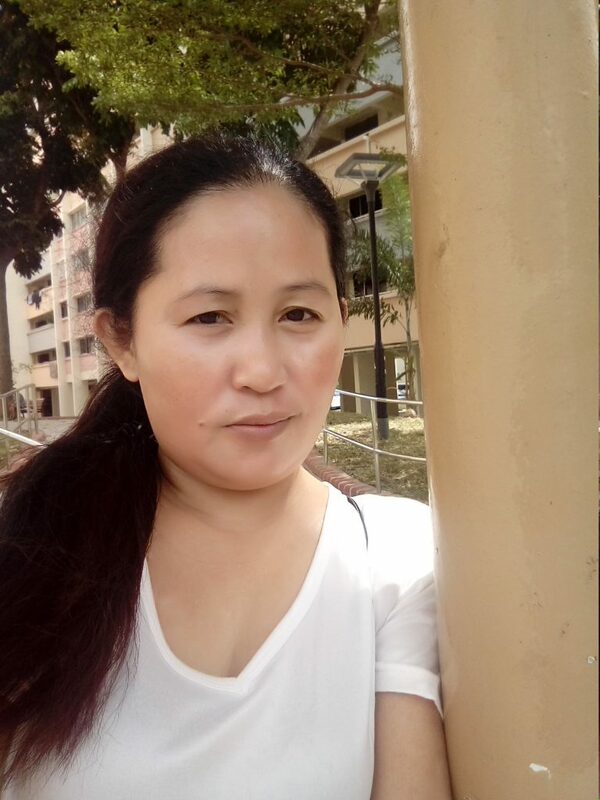 Living in 3 rooms apartment in Pasir Panjang.